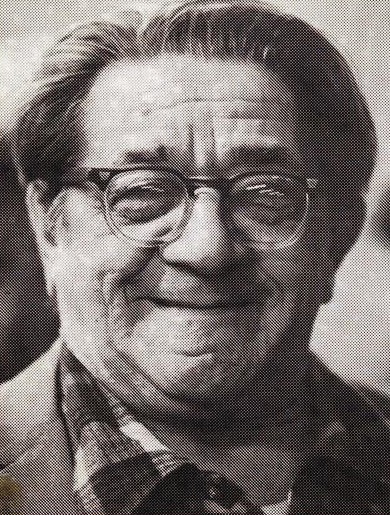 A 1986 memoir by Russian-born American anarcho-syndicalist Sam Dolgoff (1902-1990) with lots of interesting information about the anarchist movement in the US and New York in particular in the 20th century. Congrats to Steve for putting Sam Dolgoff's "Fragments" book on-line. Working now, so I'll just leave comments aside for the moment. This is a treasure trove of information. Fantastic book! Just wondering why this is in History instead of Library? Non of my business, just wondering. because it's a historical memoir, not a theoretical text. Thanks syndicalist, look forward to your comments as I know you knew Sam and would have experienced a lot of the same events! I know my FB page says I was born in 1919....not. My recollections are not that old. But knowing Sam and some of the people he talks about (or events from the late 1960s forward), yes, that first hand. Edit: I always found the demise of both the Vanguard Group *21) and Libertarian League (89/90)to be depressing. Those of you who love the IWW should read Sam's comments on both the IWW of the his early years. Folks should pay close attention to what he says (starting on 150) about the revival of the IWW. Small honorable mention to a group I help to form (Libertarian Workers Group) on page 95. More later. What was the hood loke then? I have a book from that bookseller, and knew people that were familiar with the bookshop, but it's before my time, in the 90s in lived in rented apartments and on the streets for a few months when it was a warzone. It apparently improved since then.